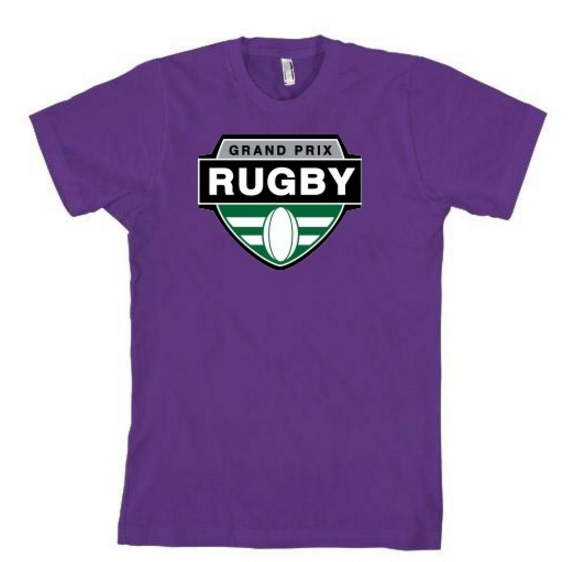 Welcome to our Official Logo Merchandise Store. All items are printed and shipped from the USA. 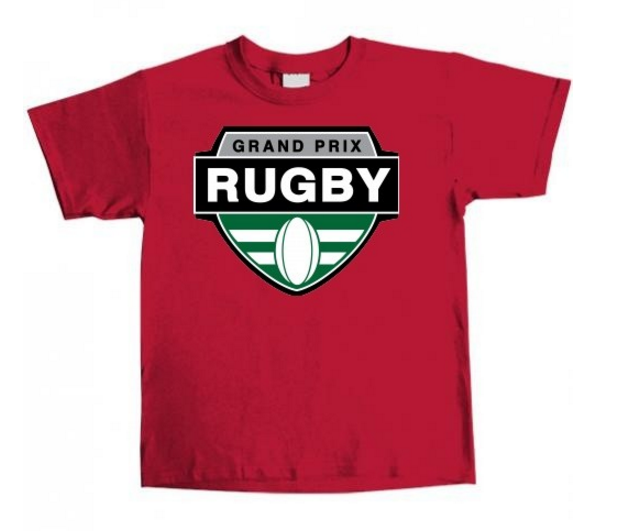 Wear your Grand Prix Rugby gear with pride! Click here to visit the whole store and purchase securely with a credit card.